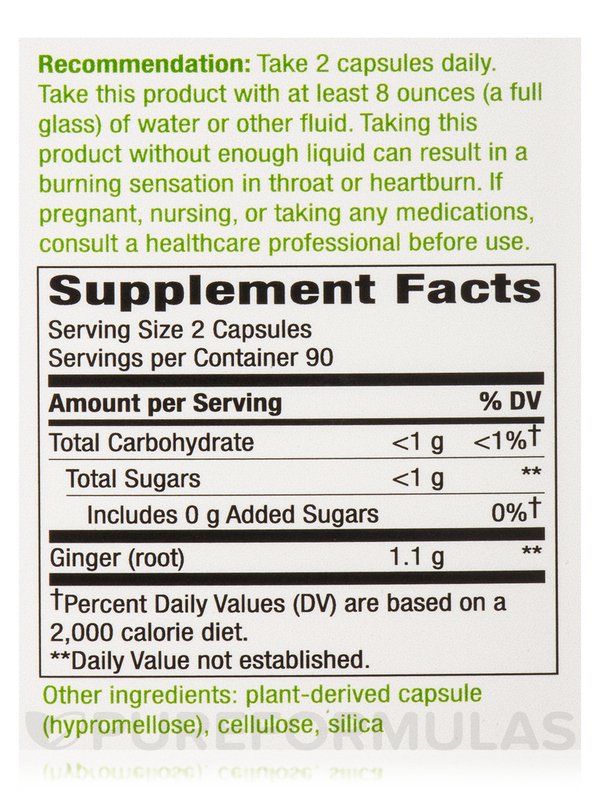 Ginger Root by Nature's Way is a good product, really high quality.Everything is good with this one. Ginger Root by Nature's Way helps prevent inflammation in my joints. 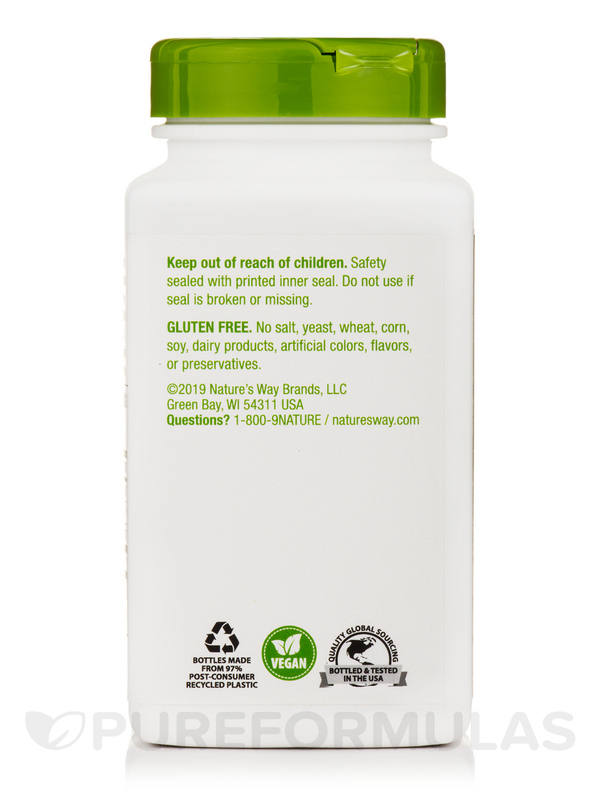 Natures Way is a dependable brand. Take 2 capsules two to four times daily‚ or as needed for stomach discomfort. Consult a healthcare professional before use if you are pregnant or have gallstones. 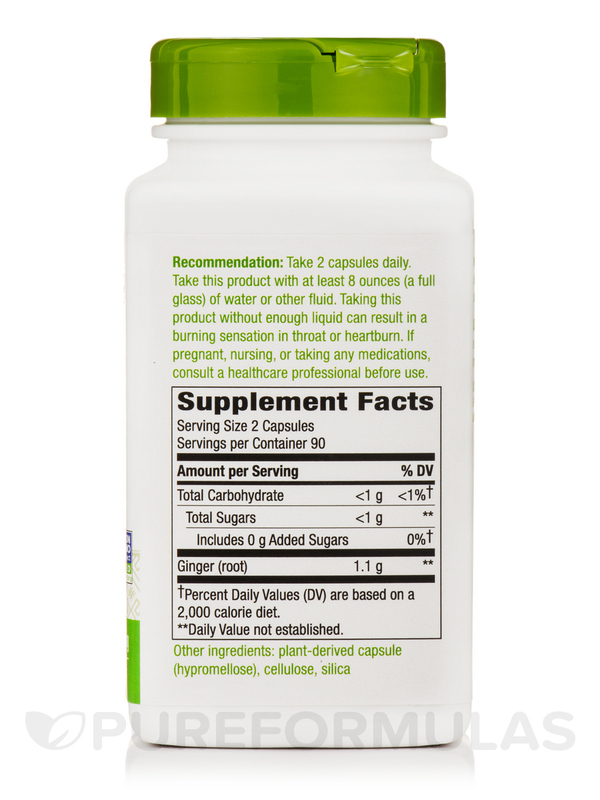 I use these capsules along with the certified organic ginger juice. I now have my acid reflux under control, and I feel amazing!!! 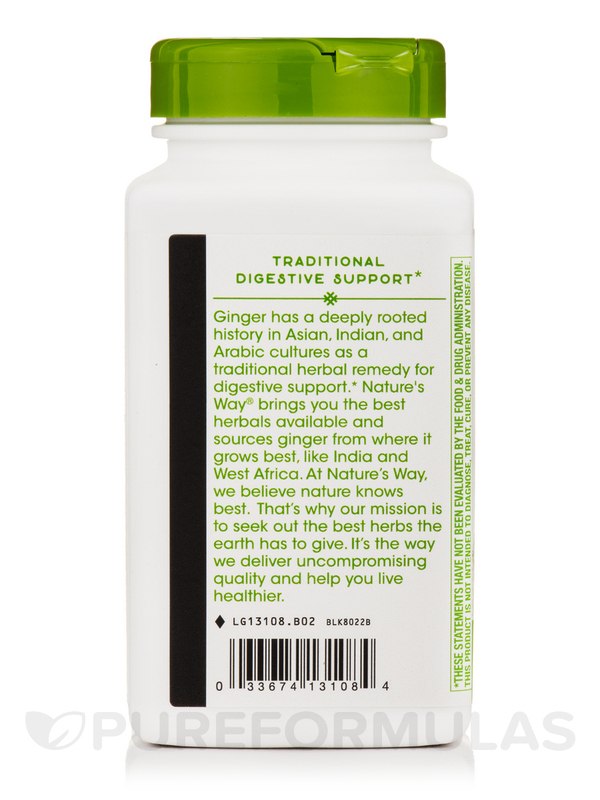 Ginger Root by Nature's Way has a great price and very helpful product! This product is very helpful with multiple things! I loveit and the price is great. Used for digestion and inflammation. 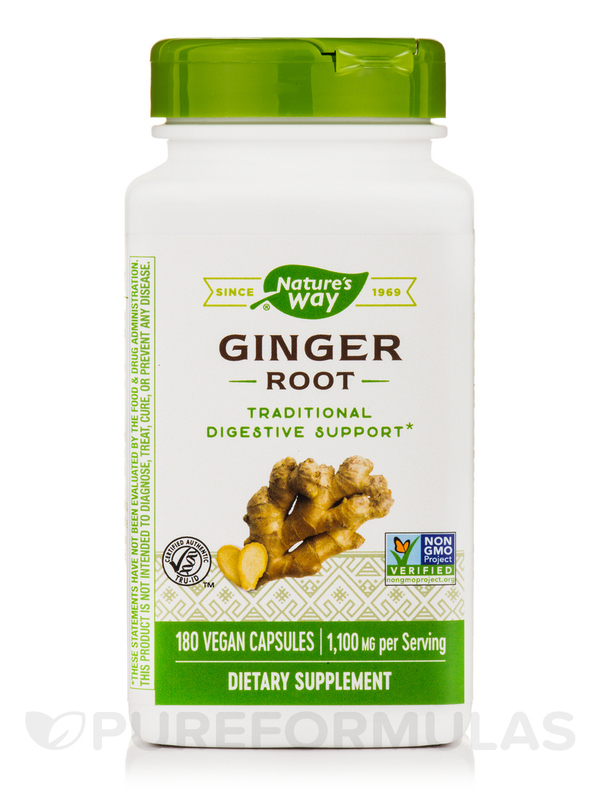 I have used Nature's Way Ginger Root 550 mg for several years to assist me with my digestion and it works great. Heard this was very healthy so I tried it. Helps with upset stomachs I can tell you that much. Easy to swallow. Love its non gmo. Really like the price. I have been using ginger root for years. I take Ginger Root with every meal it stimulates my digestion and always aids with my stomach discomfort. If I ever feel nauseous I take ginger immediately. I love this product. Ginger is an effective supplement to help reduce and control inflammation and ease digestion. Ginger Root does both for me very effectively.